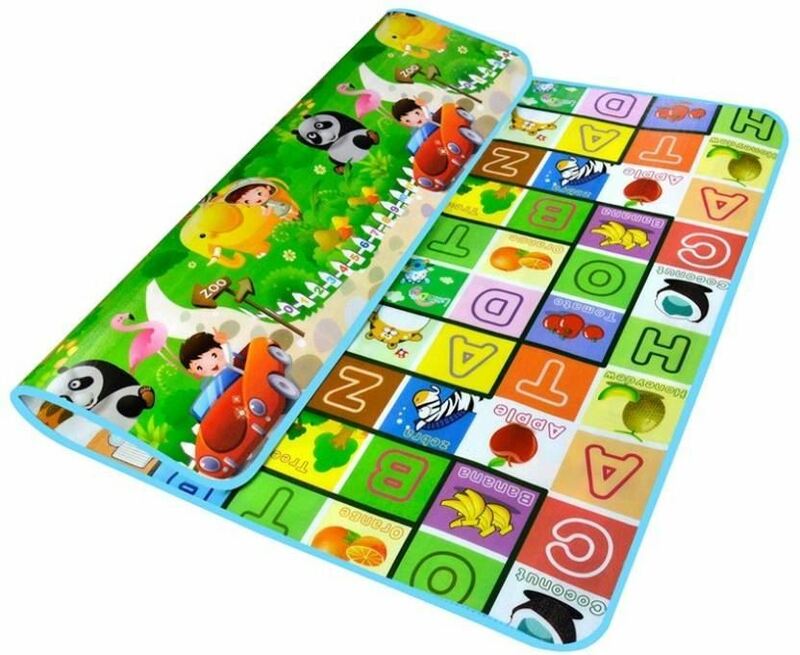 The Double-side Baby Crawl Mat has been engineered to provide your baby with a SAFE, NON-TOXIC, EDUCATIONAL and ECO-FRIENDLY. 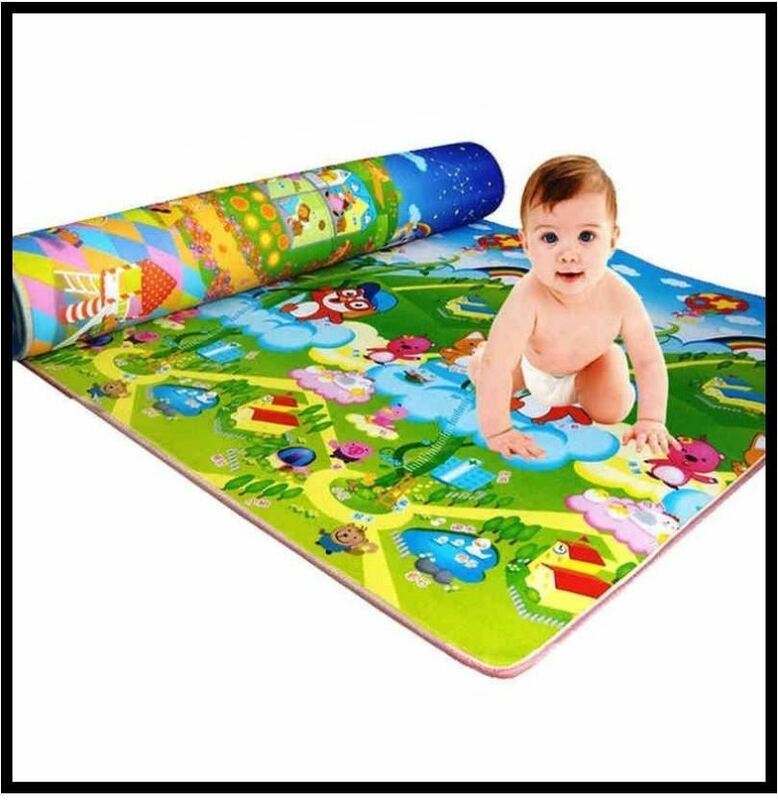 Even when your little one has mastered walking, they will love to play on this mat. It is designed to be 100% SAFE. 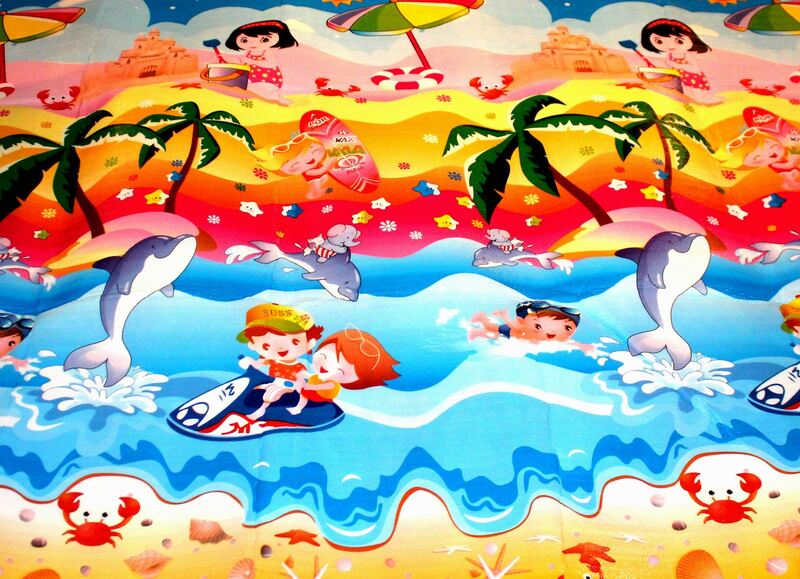 Create a safe and great fun space for your child. 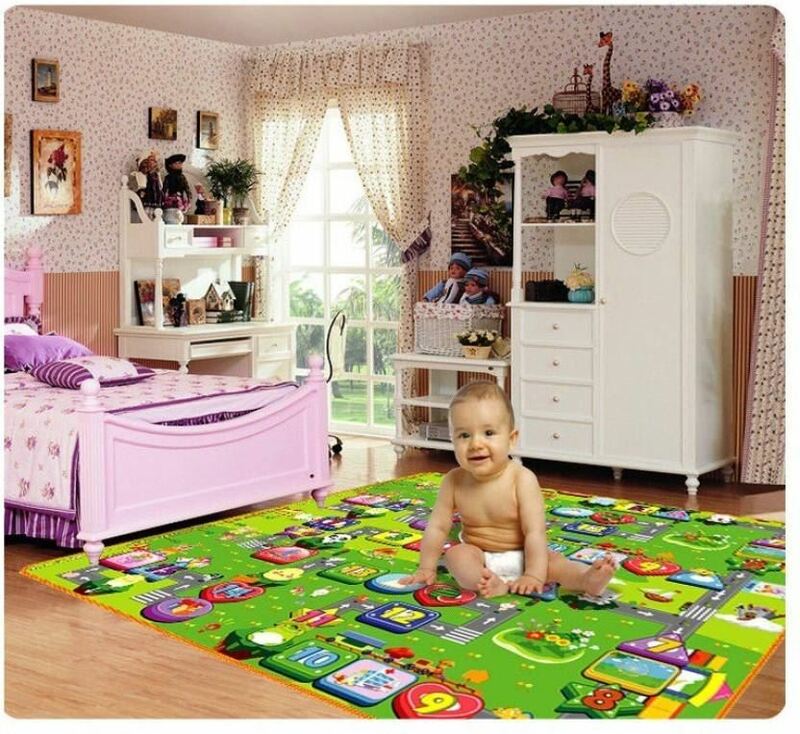 It is made of earth friendly materials, excellent cushioning with fun designs. Its great for use while playing video games, watching movies, and even as a tent floor when camping. 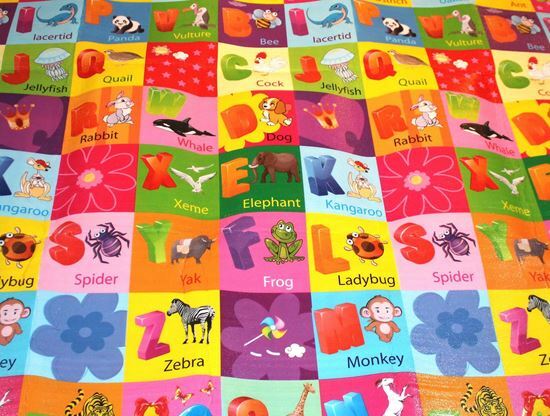 Use them in your kids room, play room, or in the living room to create a safe and fun play space for your kids!